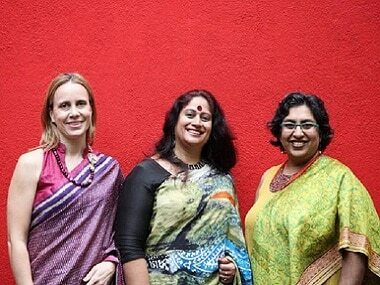 Book Launch: When Queer India came OUT! Out! 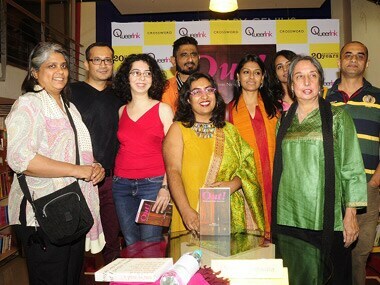 published by Queer Ink is a collection of stories that talk about the India we usually balk at talking about – it talks about queer India, peopled by gay men, lesbians, bisexuals, transgender – an India that lives with us, but one that a lot of us won’t acknowledge.